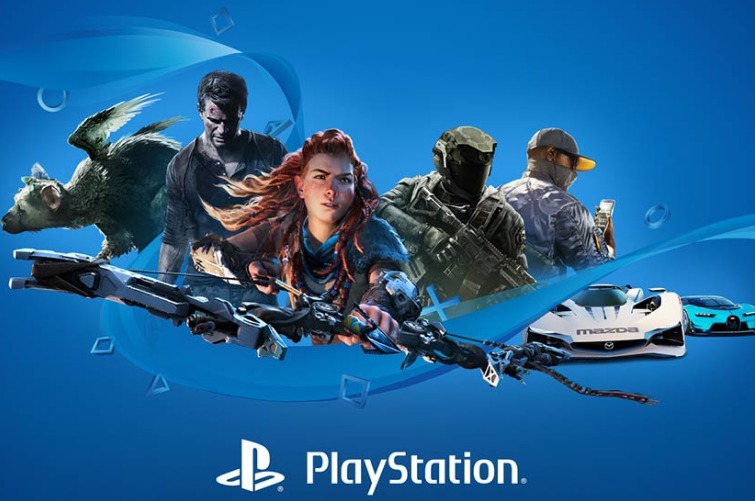 Sony’s PlayStation 4 and PlayStation 4 Pro gaming consoles already sell at a significant premium in India compared to their US prices, and it isn’t about to get any better any time soon. Following the government’s decision to hike customs duties on imported electronic gadgets to 20 percent, Sony India has decided to hike prices of its console, and pass the increased duties to customers. All versions of the popular consoles will now get more expensive by Rs 3,000. According to NDTV, the 500GB version of the PS4 Slim will now cost Rs. 31,990 while the 1TB version will now have a Rs. 35,990 price-tag. It is worth noting, however, that the older stock will continue to be sold at the lower price-points, with the higher prices only applicable to the new stock. As for the PS4 Pro, the device will now be priced at Rs. 41,990, having been originally launched at Rs. 38,990. There’s no word on whether the PS VR headset will also see a price hike. The device currently sells for around the Rs. 30,000 mark on e-commerce portals like, Amazon and Flipkart, although, it’s available for a mere $199 (around Rs. 12,800) right now in the US. The device nominally carries a $299 MSRP (around Rs, 19,252) in the country. Either way, in case you’ve been meaning to buy the PS4 but is yet to take the plunge, now is as good a time as any to pull the trigger if you don’t want to pay the extra three grands.